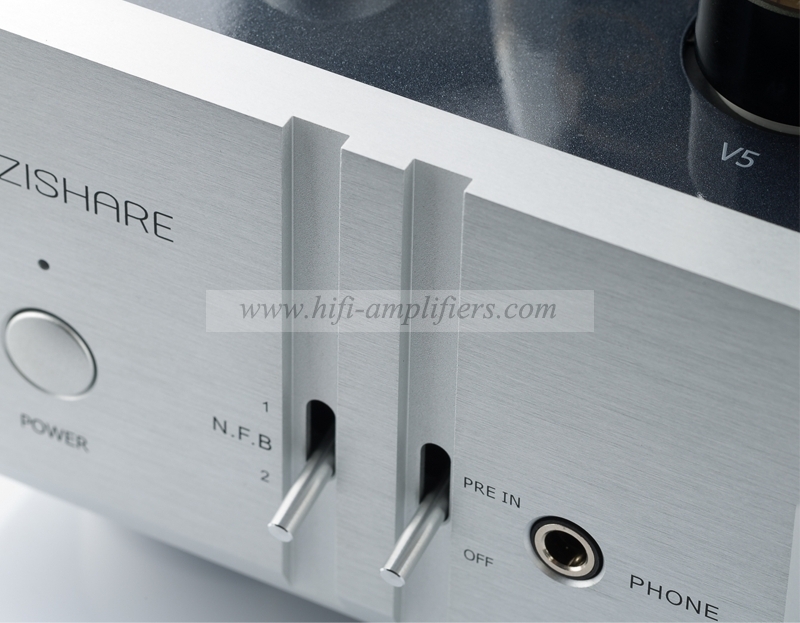 MUZISHARE X10 is an integrated Amplifier. 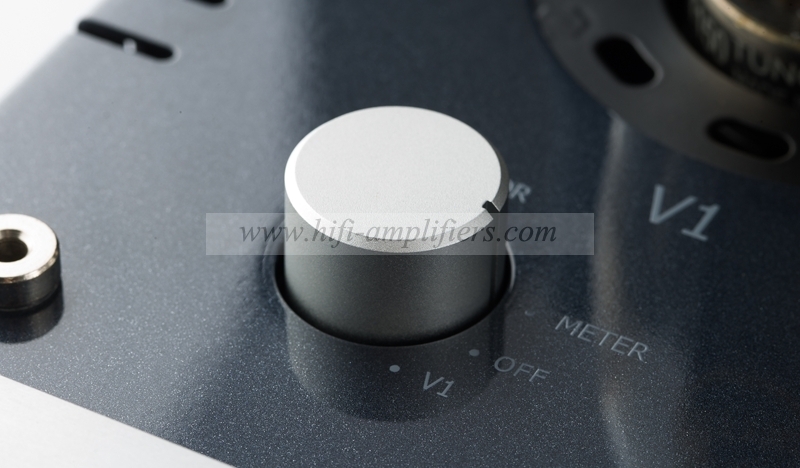 The sound is fine and smooth.transparent.positioning good.and good at control. 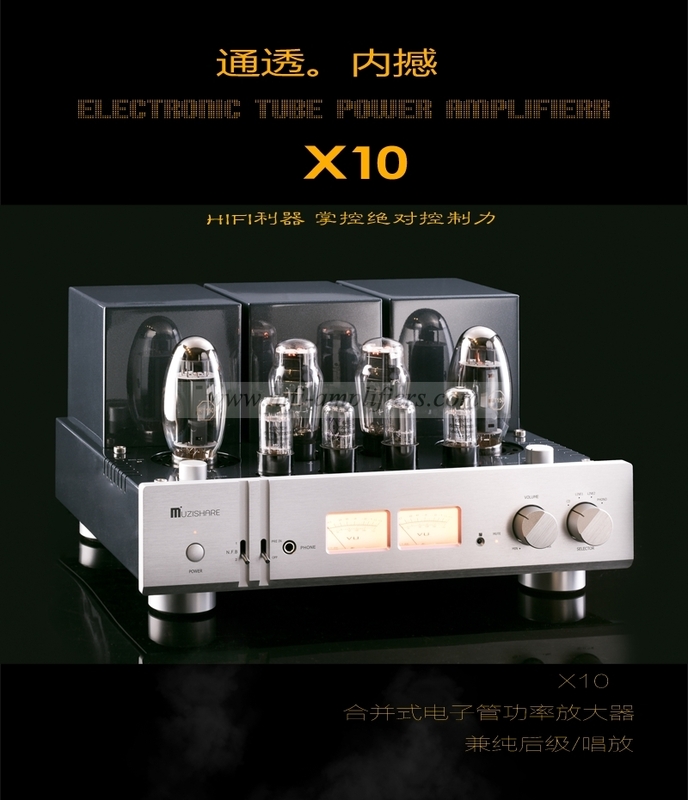 6.peripheral power tube current adjustment knob and current display meter. 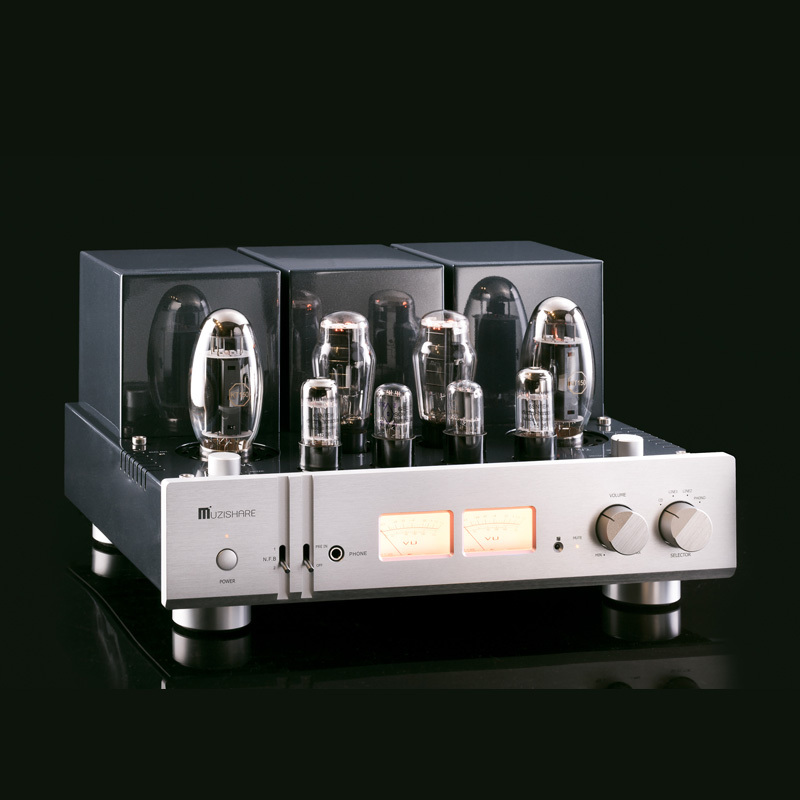 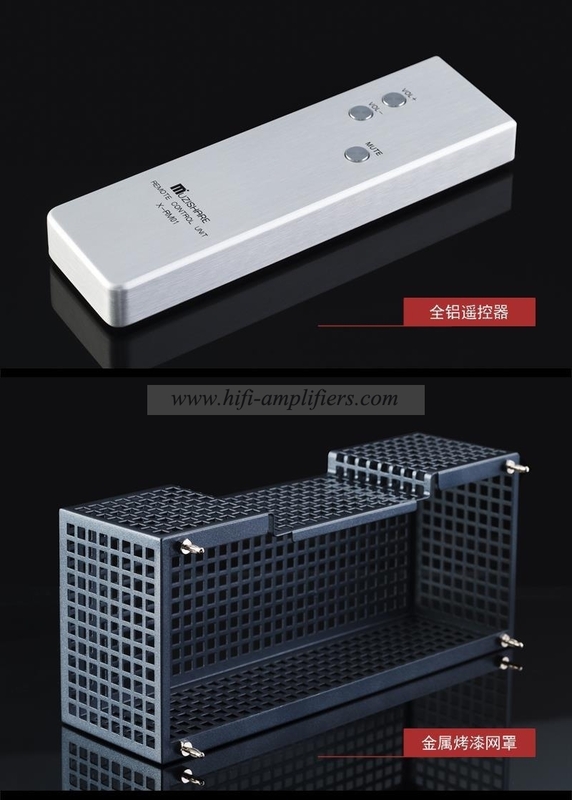 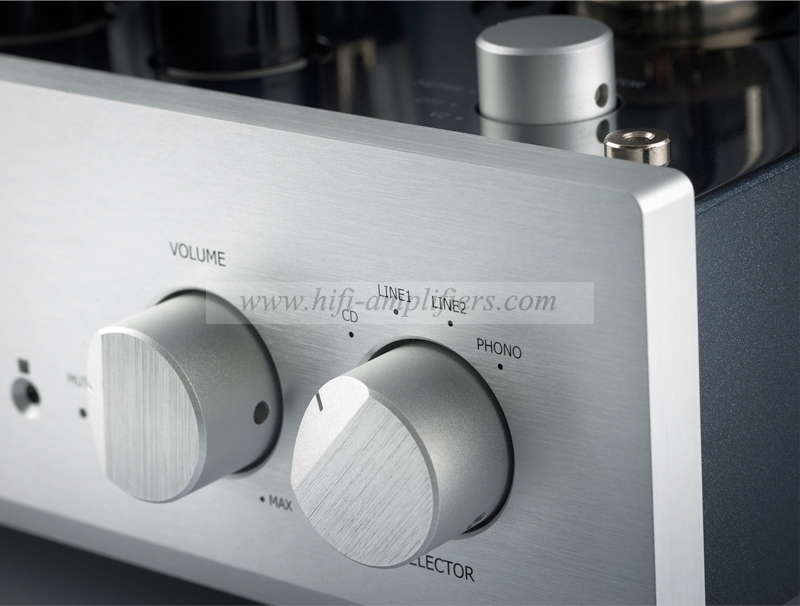 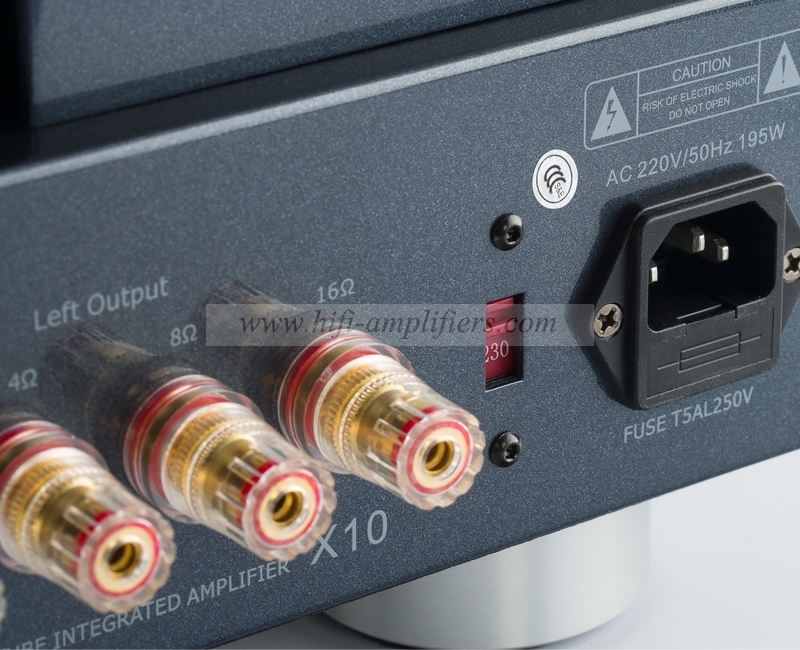 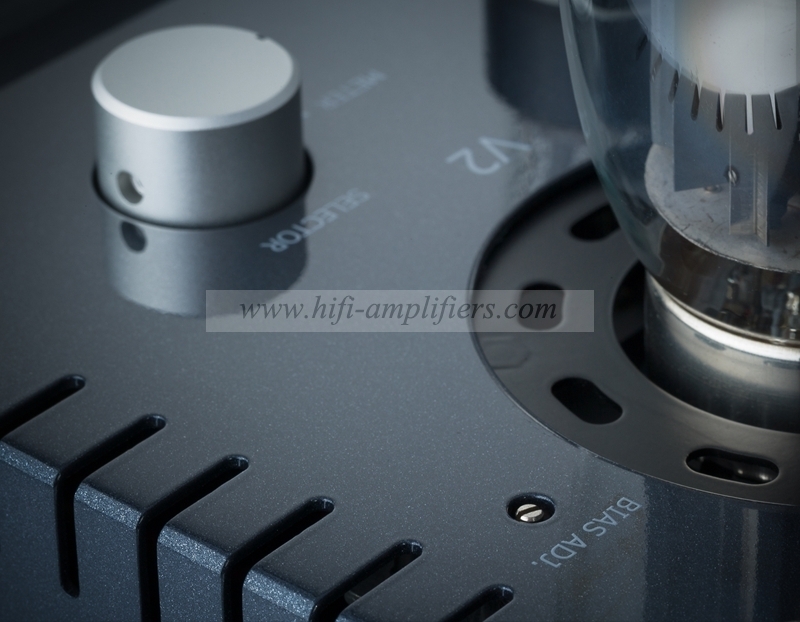 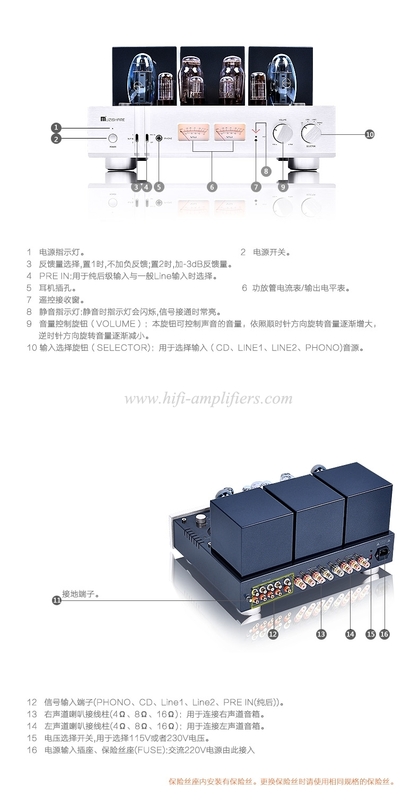 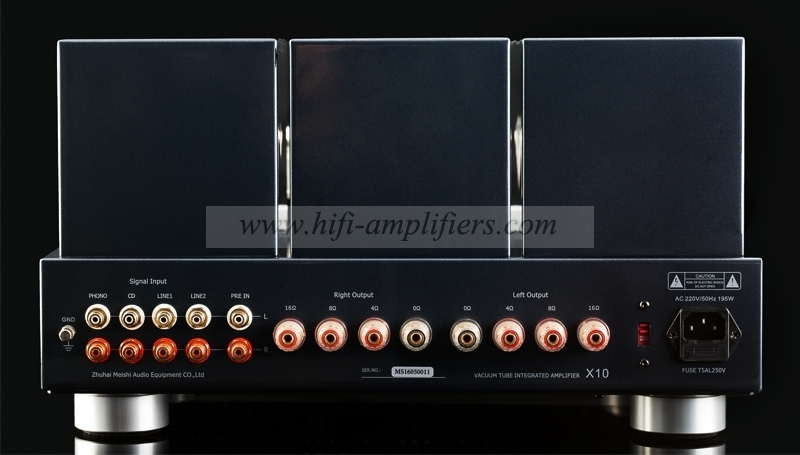 7.with pure power amplifier features.can be linked the pre-amp signal input. 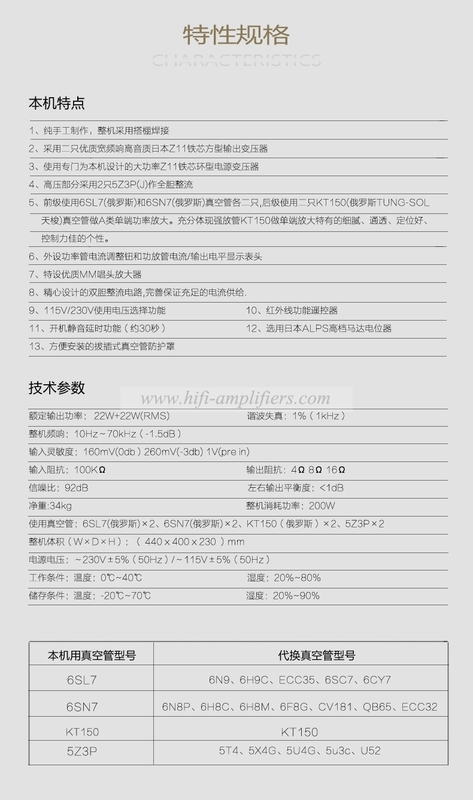 13.American high quality MIT multicap coupling capacitor. 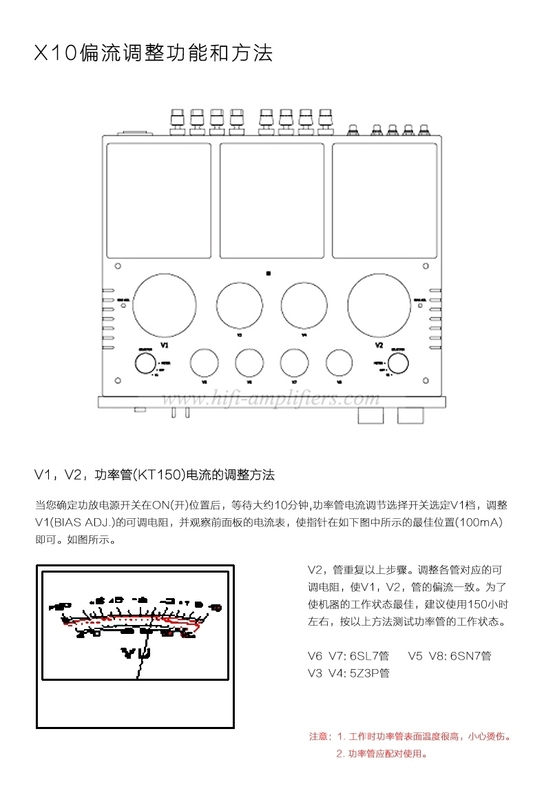 Power supply: 100V - 240V 60Hz / 50Hz.110V.115V.120V.220V and 230V version are in stock.100V and 240V version need to take 3-14 business days to order.